Revivez l'UFC 222 à travers l'objectif des photographes de l'UFC, Jeff Bottari et Brandon Magnus. Compilées par Steve Latrell, UFC.com. 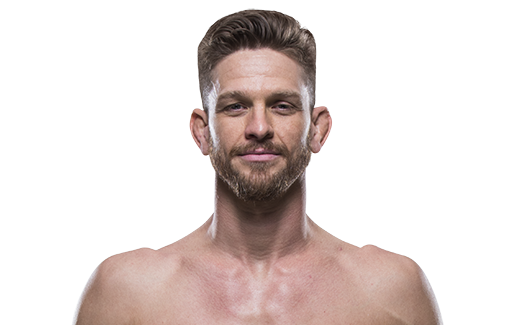 Mike Pyle annonce sa retraite des AMM après son combat contre Zak Ottow à l'UFC 222. Pesée de l'UFC Fight Night : Dos Anjos vs Alvarez au T-Mobile Arena le 6 juillet 2016 à Las Vegas, Nevada. Training: Training twice a day, covering all the elements needed to compete. What does it mean for you to fight in the UFC? To me it means everything... it is the top of the line organization, so that means I have gotten to the top and I want to stay there. 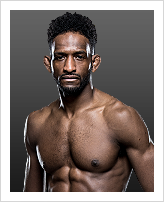 • Lost pro debut via decision to Quinton Jackson. Second fight was a win over Jon Fitch. 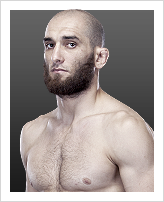 • Defeated UFC vets Fitch, Brian Gassaway, Shonie Carter; drew with Andrei Semenov. 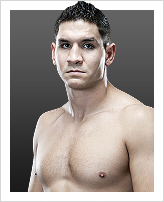 Has also fought Jake Shields, Matt Horwich, and Rory Markham.